Dec 15th - Last Minute Christmas, gift tags, place settings, napkin rings and other items for the season. 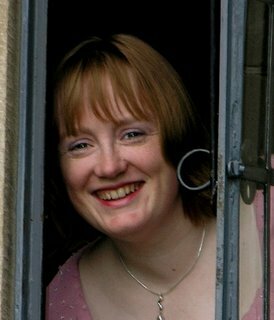 For these classes you will need a selection of your photos on the theme and or to match the colours chosen. It is possible to scrap without photos and choose those later. Booking must be 10 days in advance for this class as materials are ordered specifically. I may have supplies for one or two extra - contact me if you want to make a last minute booking. July 25th - For the Stitchers, sewers and buttonaholics amongst you. Hot Pinks and Oranges. A basic kit is provided with layout samples, you are free to copy, be inspired or do your own thing! Please do bring along any special embellishments you would wish to use. Class will focus on a layout pattern and at least one technique. If you would like to join us for company you are free to join us on a crop basis for £5. Is it more than you can handle? 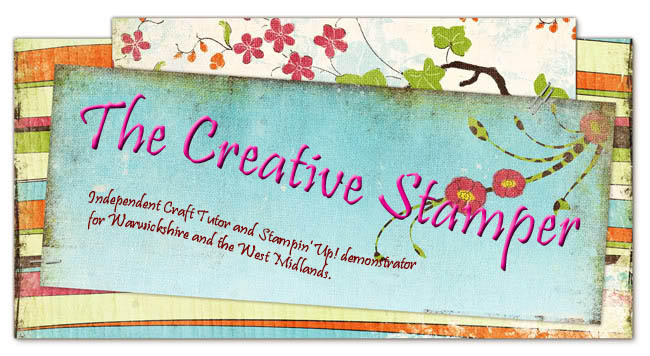 All stamped images and patterned papers on this website are Copyright Stampin' Up! unless other wise stated. Projects and ideas are my own unless otherwise stated. Please do not use these for anything other than personal use unless prior permission is sought. Content on this blog is my sole responsibility as an independent Stampin' Up! demonstrator and the use of and content of the classes, services or products offered on it is not endorsed by Stampin' Up! Sites I hang out on! All T&Cs are on the order form. They can also be found here. If you order via email please make sure you clearly state your name and address, the product codes, description and where known the prices of the items. I confirm your order back to you with any further information such as delivery charges and give you payment details including my address and phone numbers. You need to reply to that email to confirm it is correct and then once payment is recieved the order will be placed with Stampin Up.